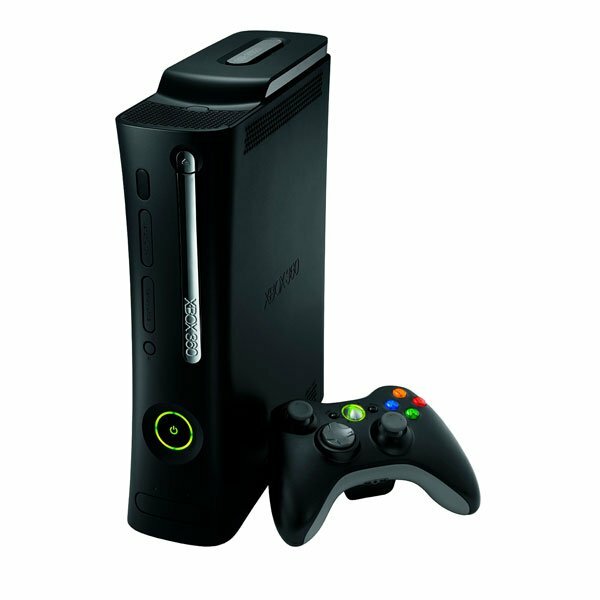 Microsoft [MSFT] has just released an update for the Xbox 360 which will add USB memory support for storing gamer profiles, game saves, demos and downloaded Xbox content on external USB drives. Previously game saves, gamer profiles and demos could only be saved on the Xbox 360 hard drive, but now users will be able to use an external USB drive or a potable hard drive to store all this information. Now you will be able to have two USB devices connected to the console at once, and Microsoft have teamed up with SandDisk to release a range of USB compatible drives that will work out of the box with the Xbox 360, although any USB drive should work. The update will go live today, and should be available to Xbox 360’s within the next couple of hours.